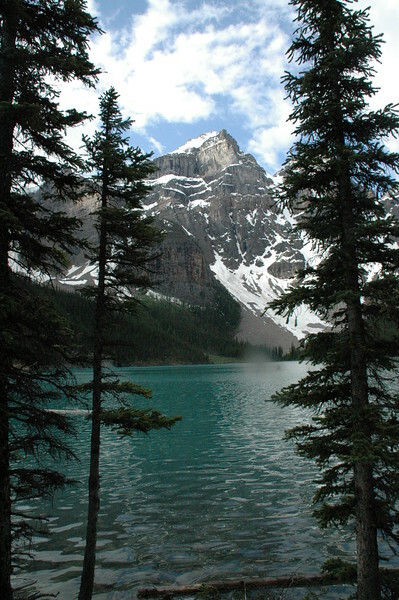 the canadian rockies are one of the most beautiful places that i know...the mountains are huge and have great color to offer...the fauna in the area is abundant and accessible...summer or winter, this is a place that i thoroughly enjoy.. This is like Nature's poetry to me! It touches your heart in all the right ways! I feel like I'm somewhere special on earth when I'm admiring it.